Based on the success of the Impact Environmental capabilities brochure, Atomic Wash was once again tapped by the leadership team of Impact Environmental. 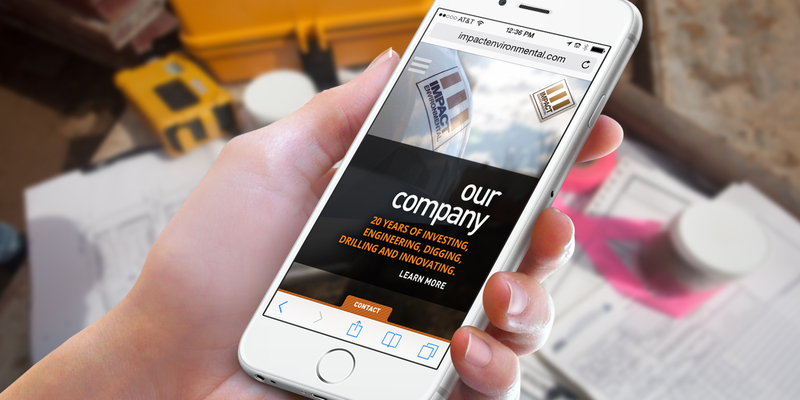 This time, they asked us to develop a new website that would encompass their entire scope of business. A much deeper dive into the world of Impact Environmental was necessary to unearth the entire story and offerings of this innovative firm. Fortunately, their history is well documented by their staff and very interesting as well. 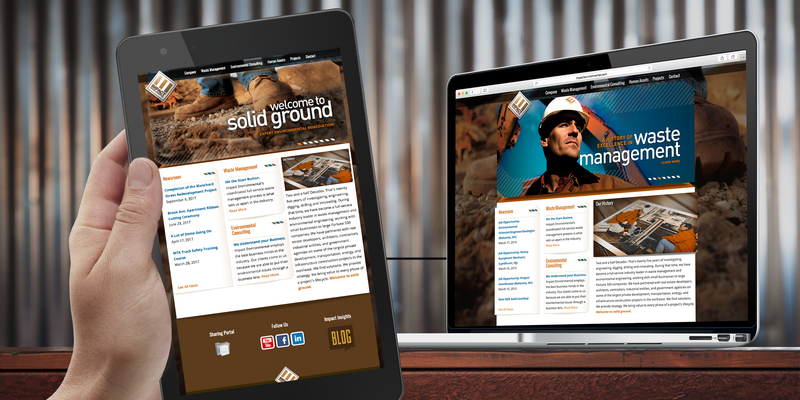 Leveraging some of the photography and graphic styling from the capabilities brochure, Atomic Wash was able to develop an information platform and true voice for the company. 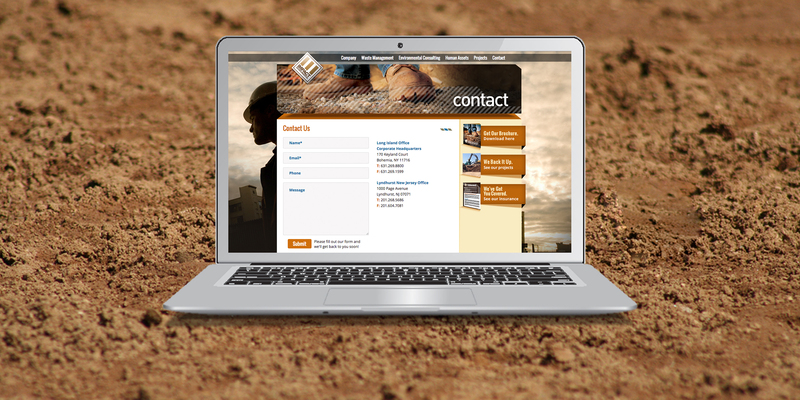 Working closely with the Impact leadership team, we were able to develop a unique and responsive website that could replicate the success of the brochure. We were even able to name and outline their proven waste management process, now called the “EDEN” process, which is one of their unique and cost-saving proprietary approaches to business. The website captures the spirit and essence of Impact Environmental, successfully matching the quality of the capabilities brochure. It has been a key component in the company’s success in further elevating their brand as a major player in the NY metro area.